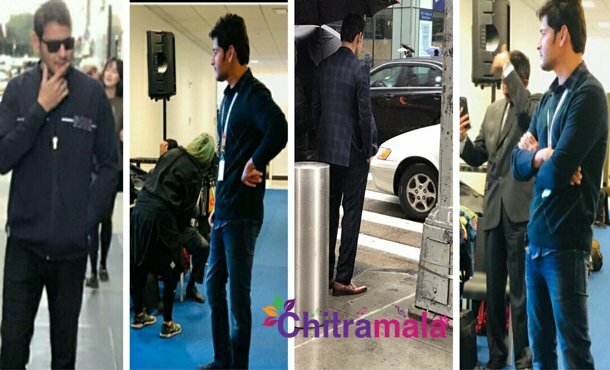 Superstar Mahesh Babu is currently busy shooting for his new film titled Maharshi in New York city. 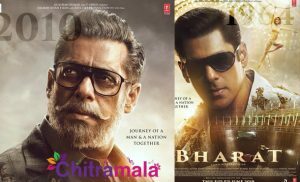 The actor has been particular about the way the film is shaping up as it is his 25th film. Vamsi Paidipalli is the director of the film and the film will have Mahesh Babu playing two different characters as a college student and also a business man. As per the latest buzz, the story of the movie is trending on the social media. Going by the buzz, the film’s story is based on organic farming and micro agriculture. Mahesh Babu flies to the USA after completing his studies and becomes the top industrialist in the United states. Later, he comes back to India and visits a village where he shows interest to invest in an innovative way of farming. Apparently, the film will trace the journey of Mahesh Babu in discovering new ways of farming. The movie is also going to have a deep social message that comes with a social responsibility. 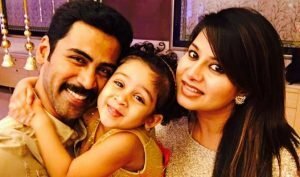 Allari Naresh is playing a key role in the film. Pooja Hegde is the heroine. Directed by Vamsi Paidipalli, the film is produced by PVP, Dil Raju and Ashwini Dutt. The complete details about the project will be out soon.